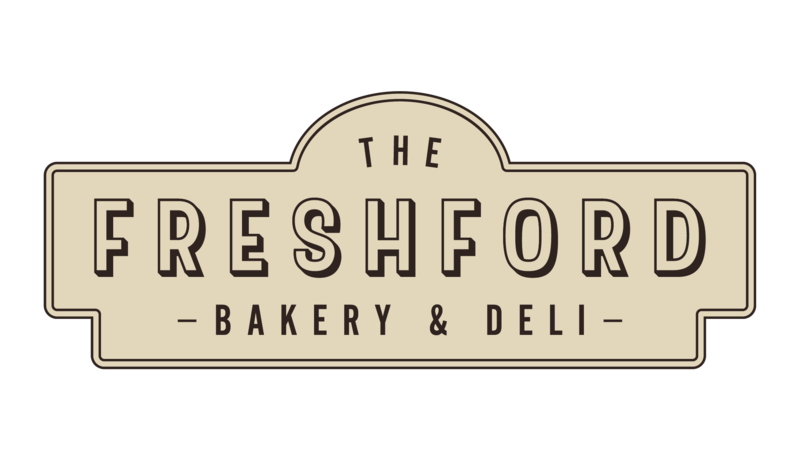 Tucked away in the Somerset village of Freshford, you will find our unique artisan bakery & deli. The bakery evolved from our owner Jack’s desire to grow within the artisan market, with a passion for all things fresh, tasty and local. Jack was on a mission to create something wonderful for others to enjoy. From conversations by the fire between our dedicated team at The Inn at Freshford, grew our lovely little bakery & deli. We soon realised that Jack was on to something, with our focus being to bake fresh goods daily, which are full flavoured and delicious. Our aim is simple- to provide good, honest products which can be shared over a cup of tea with friends, at a special occasion with family, or even at your own pub or cafe to be enjoyed by customers and guests. We supply to both the wholesale and public market, with a desire to provide memorable bespoke treats for any special occasion. We also aim to help make a difference to the ‘shop local’ market, sourcing our ingredients as close to home as possible, including foraging for ingredients where possible, to really add that little touch of freshness to our artisan products. Jack has encouraged the whole team to develop their skills and love for the trade. He is keen to grow within the local area, and to promote all things fresh, local and homemade, and also to maintain our relaxed but brilliant personality. Jack has a passion for trying new things and coming up with ideas that challenge the ordinary, whilst sticking to our traditional roots. Our head baker Rhys joined us in summer 2018. He has truly taken our vision for the bakery and deli and encompassed it, whilst bringing his own ideas and tasty recipes and combining them to be great. Before joining us, Rhys worked in the lovely Babington house as head pastry chef, where he also won the Soho house head pastry chef competition. He loves to play around with ideas, and put his own unique twist on commonly known classics, making them beyond brilliant, and great for everyone to enjoy. Rachel is the newest member of our bakery dream team. She joined us from Baths well known Flour Cake company, where she developed a love for organic fresh produce. Rachel is keen to work with local ingredients and to develop wholesome flavours within the artisan market, and also to bring her own unique style forward within our fresh bakes.